ThinkFun® Brain Fitness games help keep your mind young and sharp - all through play. This award-winning logic game will test the skill of even the fiercest puzzlers! This game is so much fun and challenging too! Some of the puzzles are really easy, while some are not and definitely make you think. This game is a single player game and is suitable for 8 and up. Both my 8 year old son and I really love playing this game. We have even started timing each other to see who can get the puzzles done first. The object of the game is pretty simple, get the red car out of the grid, without picking up any of the grey cars. You just simple slide the cars up and down, side to side, depending on the direction of the car. The game comes with a small instruction booklet that includes 80 puzzles for you to complete, ranging from beginner to expert. . Overall, this is a great game for the entire family to enjoy! 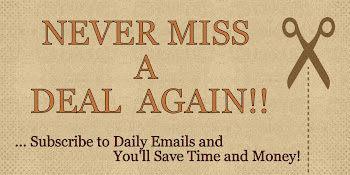 It requires logic, focus and memory. I would recommend this game to anyone to try! 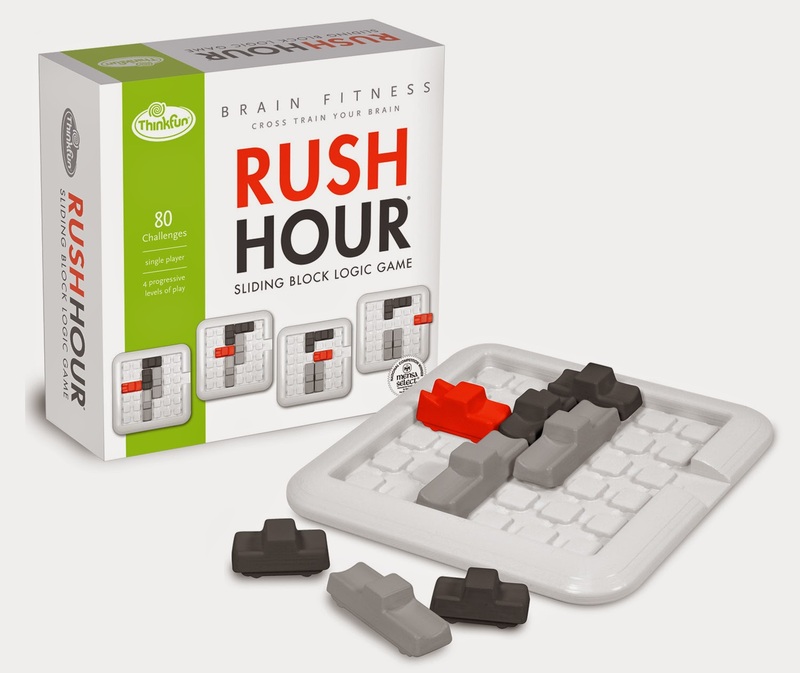 If you would like to try it out for yourself, you can purchase Rush Hour® Brain Fitness - Sliding Block Logic Game right now from Amazon!